About Us | Camionnages Giroux & Fils Inc.
Les Camionnages Giroux & Fils is a family business founded in 1985 by Robert Giroux. Ran today by his son Serge Giroux, a 3rd generation is already implicated in the company in the person of Frédéric Giroux. The success of the business is first and foremost based on continuity and a long term vision which is only possible within a reliable family enterprise. 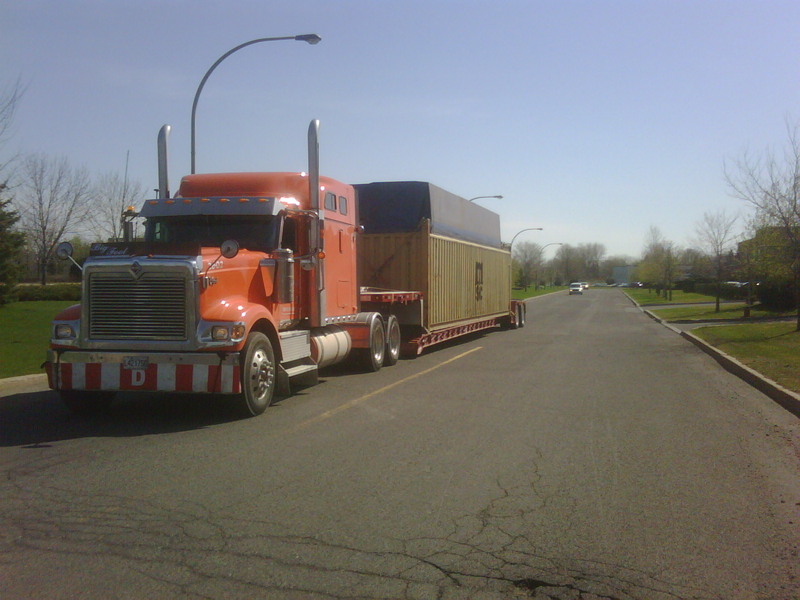 Specialized in shipping containers and flat bed transportation all over Canada, Les Camionnages Giroux & Fils also do bulk transportation. Here is a team that values quality, punctuality and a job well done, at a competitive price. Guaranteed! Be smart and choose Les Camionnages Giroux & Fils !